comedy, visual arts and high quality community arts over 10 days in May. 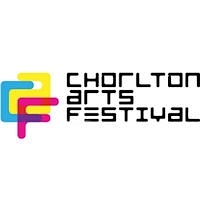 Coming up to its 14th year in 2014, the festival continues to act as a conduit for the best emerging talent in the region to appear alongside established artists from around the world. As a result, it has become one of the most acclaimed multi-arts events in the UK, attracting audiences of around 15,000 in 2013.